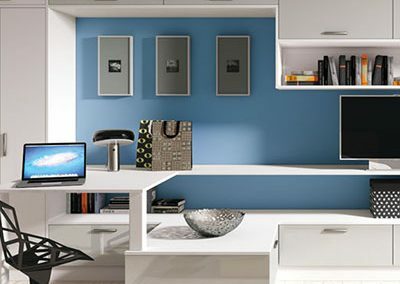 We are Scotland’s number one office furniture manufacturer. 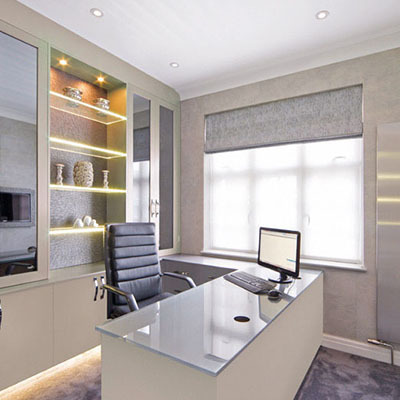 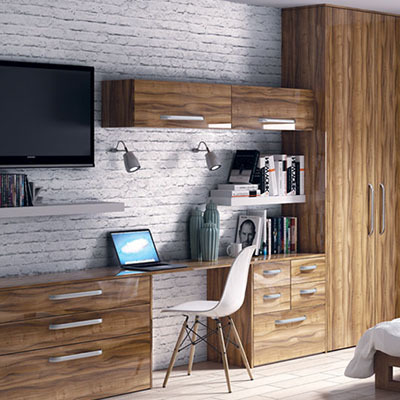 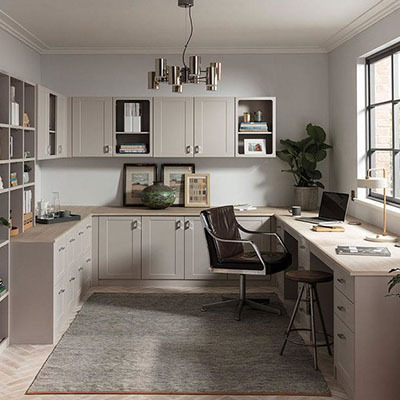 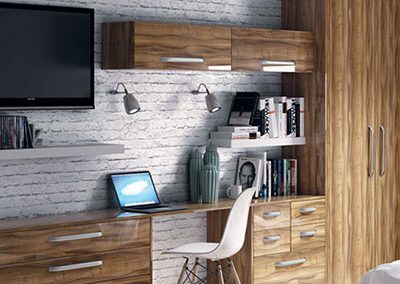 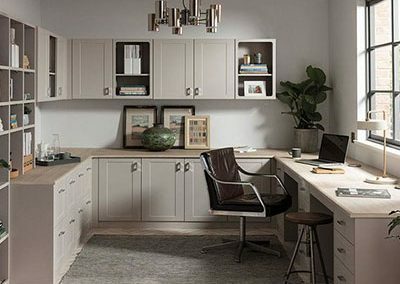 Whether you are fitting out an office, boardroom, home study or just need a special unit to fit into a living space, we can help you to design and manufacture it to the exact specification you require. 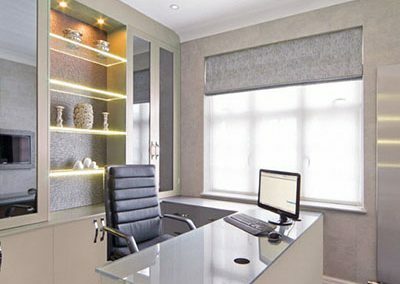 Our professional and highly trained staff, utilising the latest technology in C.N.C design, are at your disposal.